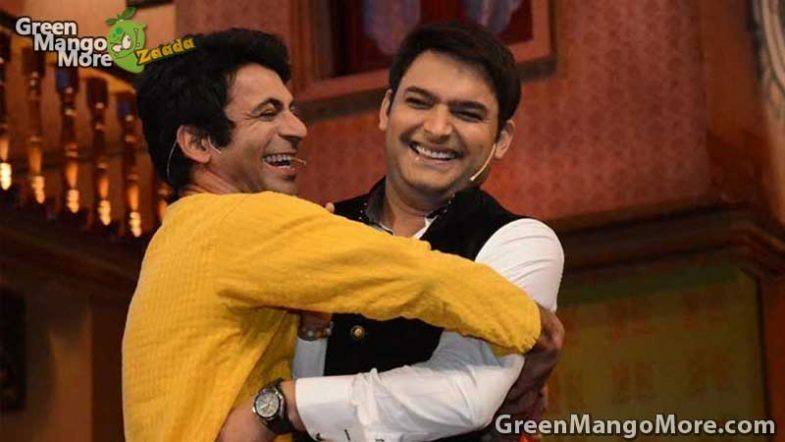 SHOCKING: Kapil Sharma Show Might Get Replaced By Sunil Grover’s New Show ! According to sources, Sony TV is planning to launch a new show starring non other than Sunil Grover as a lead host. 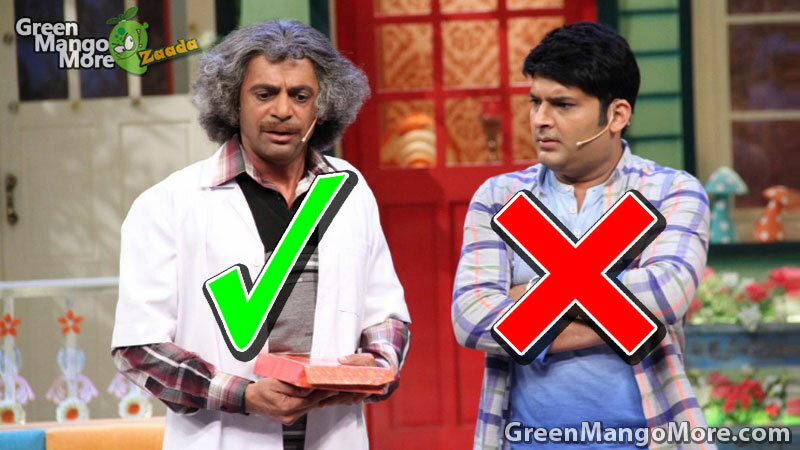 After that big spat between Kapil Sharma and Sunil Grover, things are not going in a positive direction for the makers of the show. Kapil Sharma is getting so much criticism after that fight and its clearly visible that it is affecting the business, so Sony TV might end up “The Kapil Sharma Show” and will launch new show in which Sunil Grover will play the main part. After the fight between Kapil and Sunil the rival channel Colors TV also approached Sunil Grover to start his new show. Since Sunil Grover has now decided not to join Kapil Sharma again, now Sony TV is not in a mood to take any chance at this stage, So they are planning to launch Sunil Grover by replacing the current running show which is The Kapil Sharma Show. This news is shocking for all Kapil Sharma fans. 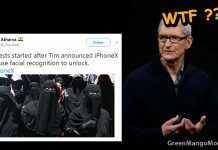 Lets see what happen next.